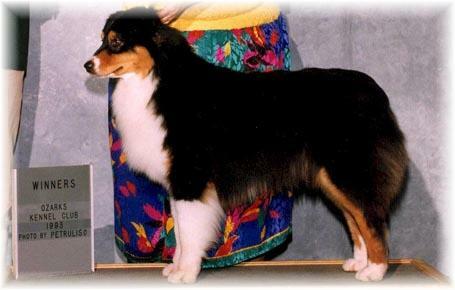 "Desi" finished going Best of Breed over top specials. 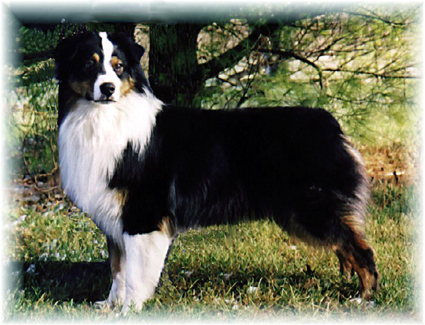 He is a multiple Best of Breed Winner. 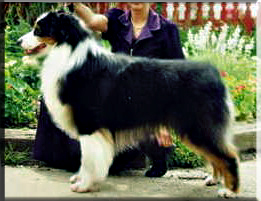 Brags: "Desi" became the 50th champion of his sire CH. Briarbrook's Valedictorian.